Back from the city tour Berlin, it was wonderful! Visited over some days many awesome locations and met a lot of lovely people. 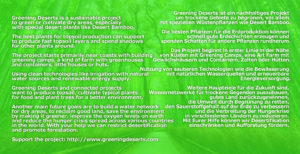 We thank you all for that great feedback and hope you share our flyers. Special thanks to Urban Spree and the wonderful art exhibition. If you need more information material feel free to contact us. The third flyer package for the next city tours arrived and will be shared in the next days. 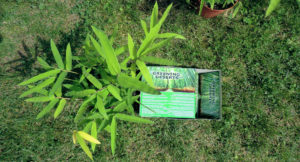 More promotion material or mechandise will come if more money was funded. Stay tuned for more awesome news and don’t forget to visit the event (running until November) for daily news. Each advise, recommendations and constructive feedback is welcome! The first art cards and info flyers for Germany arrived. They will be shared in different cities. There will be much more information material and merchandise like shirts, posters, pins,.. especially for the crowdfunding campaigns. We have not much money, but we invest everything we have. We are pleased about your active support when hanging up posters and spreading flyers. Big thanks to the people of Ancient Trance Festival in Taucha nearby Leipzig, who allowed to spread flyers over the weekend. Next year the project will be maybe active part of this wonderful festival. Visit us also on Twitter and follow us if you are connected. If you want help and can’t spend money share our pages or posts. Invite your friends to the pages. Thank you! 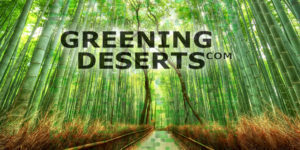 Enjoy a special Greening Deserts music mix for Desert Grooves Africa! 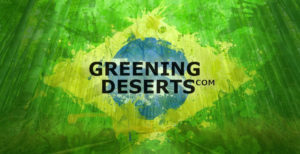 Yes, Greening Deserts projects will integrate music, art and culture of each region but also from around the world. 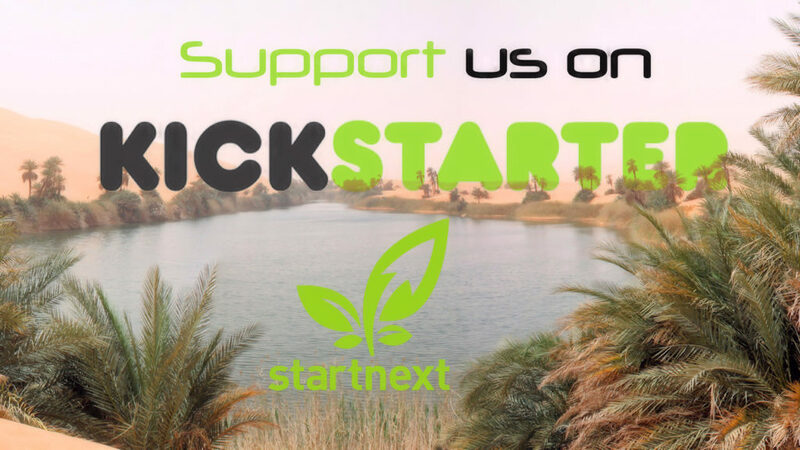 Greening Desert Camps have enough place for creative or experimental workrooms, studios or other kind of buildings, rooms or places. We can build a lot with bamboo 😉 that’s why each camp will have a Lounge. Everybody is welcome to join us at our first camp!